1515 productions first foray into Children’s television for some time. In these two series for CBBC & CBeebies, we are introduced to our main canine and feline characters. For the dogs we meet spaniels Lola and Morgan just before the birth of their litter of puppies. For the cats we meet sisters Coco and Cleo who give birth to litters of kittens within hours of each other. How will it all go? How many Pups & Kittens will there be? 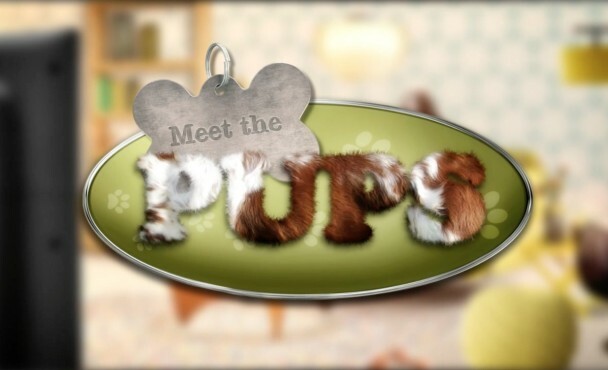 This series follows the eight week journey of litters of puppies & kittens from birth to rehoming. Factual and Funny, each episode has some surprises in store.